Keynote presentations from industry leaders: learn from veterans of the field! 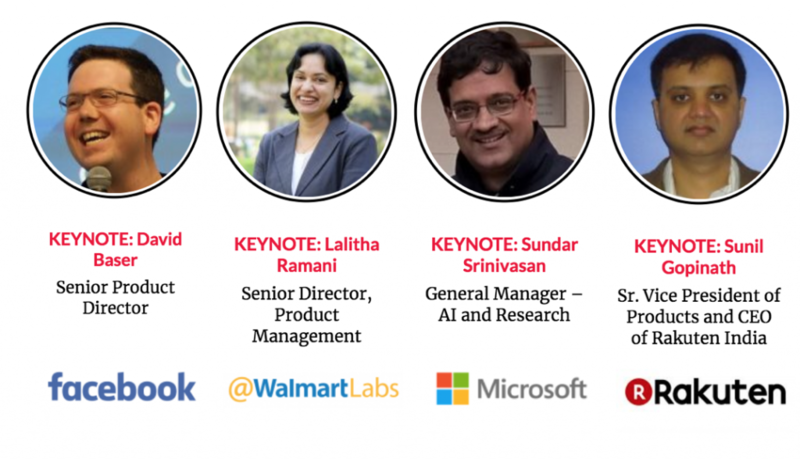 Over 30 sessions on areas such as utilising machine learning/artificial intelligence, building and transitioning high performance teams, implementing different product delivery strategies, learning lessons from the rise of cryptocurrency, and many more. View our conference schedulefor more session information. Plenty of opportunities for networking: meet fellow amazing product managers, exchange ideas, and learn from each other! The event will be held on the beautiful campus of INSEAD, our location partner. For more event and ticket information, please see our website. 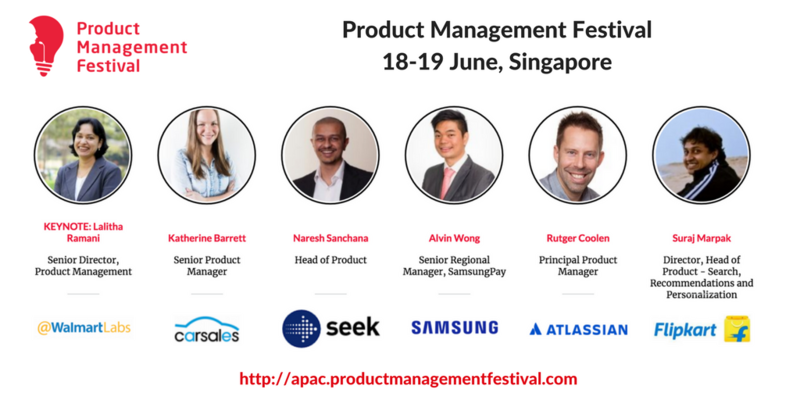 We welcome you to PMF2018 in Singapore!